Author – Markman Exposed: Continuing Problems with Markman Hearings. 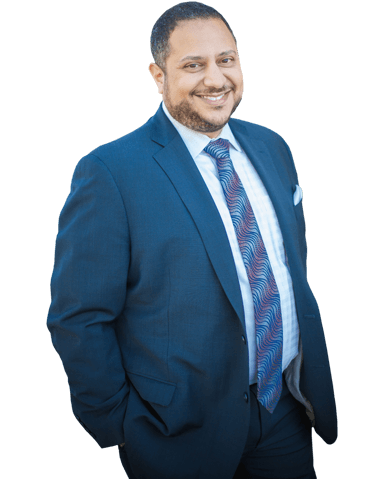 Mark R. Malek focuses his practice on representing clients before the United States Patent and Trademark Office and counseling inventors and businesses on various intellectual property strategies. Mark is a registered patent attorney and admitted to practice before the United States Patent and Trademark Office. Mark also focuses his practice on licensing his clients’ intellectual property and enforcing the intellectual property rights of his clients in litigation. You can download Mark’s article, Markman Exposed: Continuing Problems with Markman Hearings, at this link. Mark is very involved in his community and serves on the Board of Directors for Junior Achievement of the Space Coast (past chair) and the United Way of Brevard. He is also involved with the Florida Bar Justice Teaching program, the March of Dimes (co-chair of Signature Chef’s Auction with his wife, Aileen), the Brevard Schools Foundation, the Scott Center for Autism Treatment at Florida Institute of Technology, the Economic Development Commission of Florida’s Space Coast, and Tied Together (an organization that mentors young men and provides them critical life skills). Mark also participates with the Firm’s Foundation, The No Bad Days Foundation, which supports children that have medical disabilities, but are unable to acquire life-enhancing medical devices and other necessities. He encourages you to view our community involvement page to see how you can join Widerman Malek, PL in lending a helping hand to others. Mark worships at Church 4 The Beach as well as Calvary Chapel Melbourne. He is married to Aileen and they have two young sons.